When shopping for new or pre-owned vehicles, warranties can seriously influence our final decision. On the surface, warranties carry an assurance that you will be taken care of if there is a problem. However, warranties are tricky business: some warranties are comprehensive, while others are specific, and some come with strict requirements that are easily voided, while others are bulletproof. What is covered by a typical manufacturer’s warranty? Generally, manufacturer’s warranties fall into two categories: powertrain and bumper-to-bumper. The powertrain of a vehicle refers to the parts that provide power or movement – the engine, transmission, and drivetrain. Powertrain warranties cover these areas, but don’t extend to things like body panels or tires. 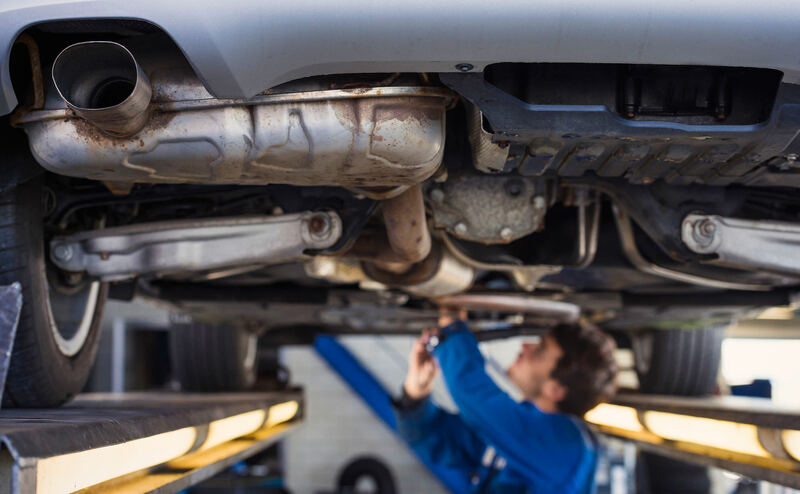 Bumper-to-bumper warranties truly protect you from failure of any component of your car. Each manufacturer provides their own warranty, so it can become difficult and cumbersome to compare. Powertrain warranties tend to have longer durations than bumper-to-bumper warranties. Most powertrain warranties are between 90,000-150,000 kilometres or 4-6 years, and most bumper-to-bumper warranties are between 50,000-80,000 kilometres or 3-5 years. With all the variations out there, it is best to check with your owner’s manual for specifics. The last one can be tricky to deal with. Warranty coverage should not be denied unless the dealership can prove that the aftermarket part in question caused the damage. Modifying the odometer will almost always guarantee that a warranty would be voided, but window tint shouldn’t be blamed for a transmission failure. Does an accident void the warranty? A vehicle’s warranty should only be voided if the vehicle is given a salvage title. So, unless your vehicle was damaged enough to be considered worthy of a salvage title, you should be ok. Overall, if you drive your car responsibly, follow proper maintenance procedures, and leave the odometer alone, your warranty should remain ironclad. As long as you follow these steps, the manufacturer or dealership should be there to help.